The Motorola VC5090 is available, refurbished. This wireless truck-mount terminal is an industry standard while it’s enhanced performance comes without sacrificing any of the field-proven ruggedness you trust. 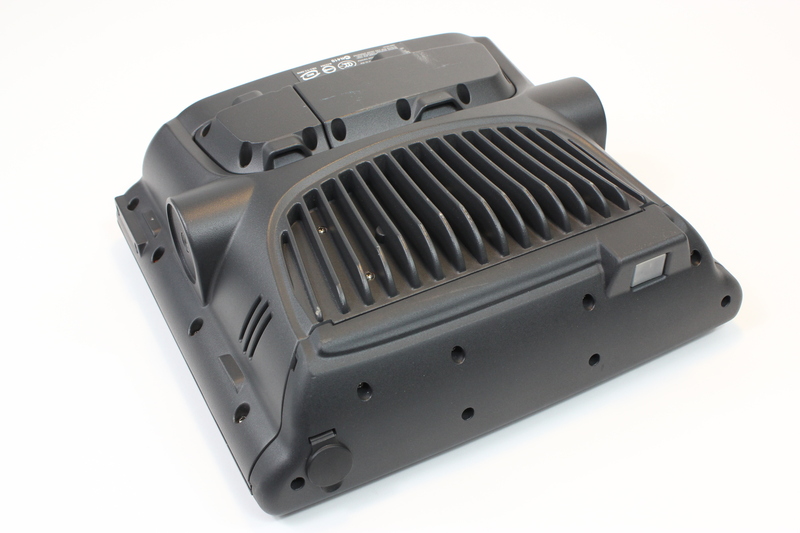 Available in half and full screen configurations, the VC5090 can be mounted to a forklift or a fixed object allowing for flexible operation and placement. Having been built to Industrial and Military grade specifications, this computer can hold up to most anything you can throw at it. 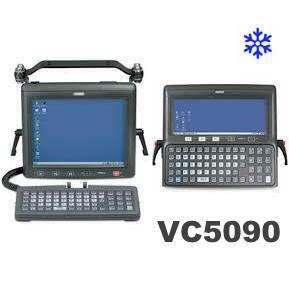 THe VC5090 is one of several harsh environment terminals designed to withstand thermal shock in the cold chain world. Use Ivanhoe’s QuickTurnCOLD Services to keep repair expenses low and production up. When considering a mobile computer solution for warehouses an often overlooked component is vehicle mounted computers. 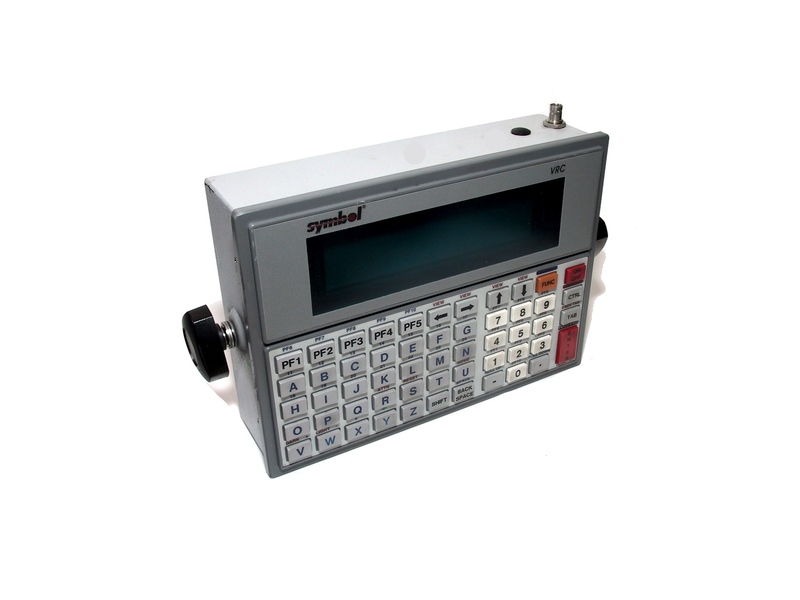 This is why Symbol develeped the VC5090 Vehicle Mounted Mobile Computer. This rugged and fully-featured computer is built to withstand tough warehouse environments. 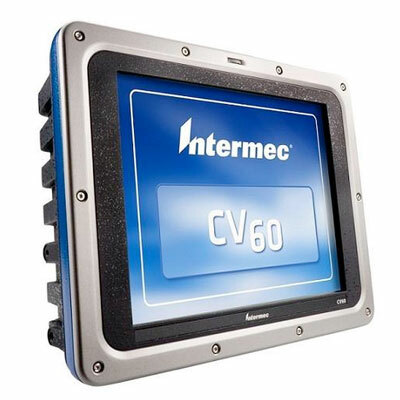 Available in half and full screen configurations, the VC5090 can be mounted to a forklift or a fixed object allowing for flexible operation and placement. Having been built to Industrial and Military grade specifications, this computer can hold up to most anything you can throw at it. 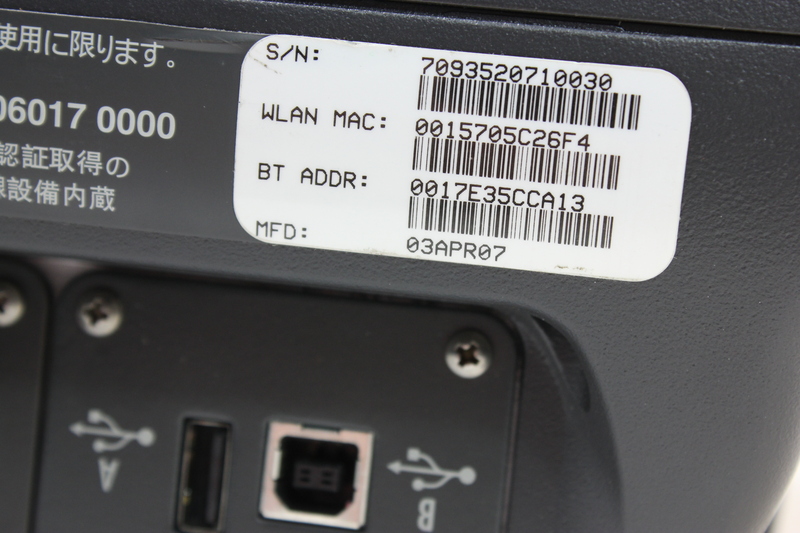 Mobile data transfer is handled via an 802.11 a/b/g wireless network radio from anywhere in your warehouse. 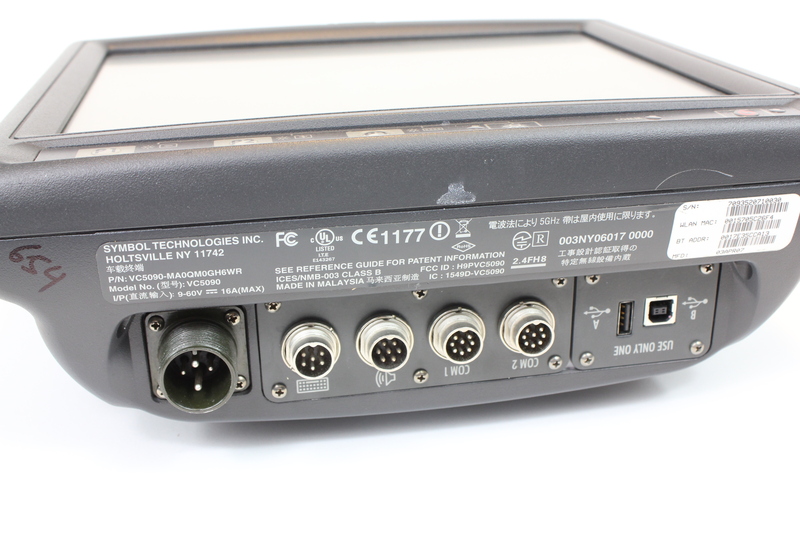 It wil also work with legacy software using Terminal Emulation, ensuring that the VC5090 integrates with your solution. Combine all this with the common Motorola / Symbol architecture and you have a solution that integrates with all other Symbol devices in your warehouse. Is this an addition to other legacy terminals? Maintain or recondition them with QuickTurn Repair. It’s efficient and economical. When it’s time to upgrade, that used equipment is a down payment for next generation technology.